TheTeam: Hi Wlada, that is very nice of you to do this testimonial for us. Can you briefly introduce yourself to our audience? Wlada: Yes, my name is Wlada. I am a piano teacher. I have a Master Degree in Piano. I have a private studio. TheTeam: Thanks. I understand that you have recently been using Fanny as your realtor. Can you tell us how was it like to be working with Fanny? Wlada: Yes, I am ready to share my experience since the experience of working with Fanny was very pleasant. Many sides of her work were good. First of all, she was very professional in her field. Secondly, her personality - she is very easy going and is very fast in all her actions. And what I like is her approach - she is never stuck at a problem and she always has many solutions for one problem. This is why actually in 1 month, we found a house that we wanted and bought it. I highly recommend to go with her to buy any property that you want. TheTeam: We Thank you Wlada. Меня зовут Влада, я учитель фортепиано, заканчивала Львовскую консерваторию. Недавно я купила дом в сотрудничестве с Real Estate Agent Fanny Lee. .
она оперативно, но не подталкивает клиента и видит множество решений для одной проблемы. Поэтому, я рекомендую обращаться к ней если вы хотите быстро и легко купить недвижимость. Both Wlada and her husband Constantine - studied in and teach music - grew up in musical families. Her parents in law are orchestra conductors working in China. To develop her student's overall musicality, Wlada teaches not only how to play the musical piece but also to know its composer, background and time setting. Many of her students/parents find her patient and sensitive to their spcific needs. 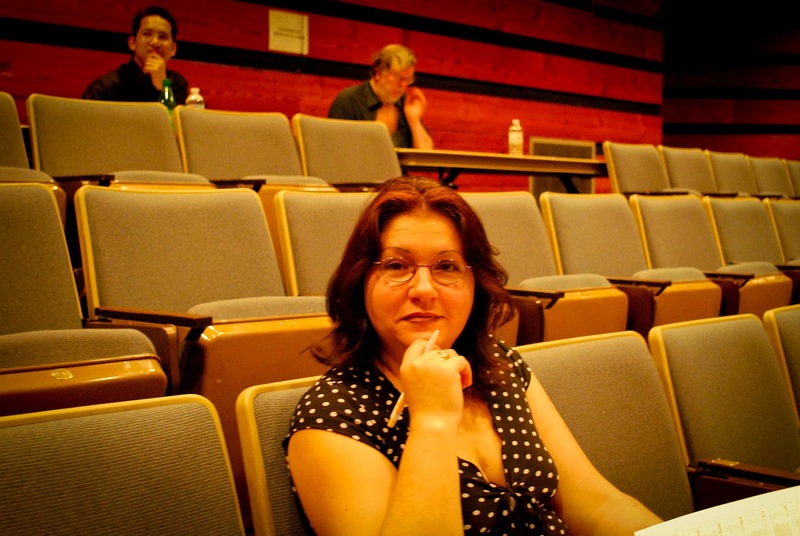 Her students include Canadian Music Competition national winner, Kiwanis Music Festival (GTA) gold winners, North York Music Festival gold winners and ... etc. 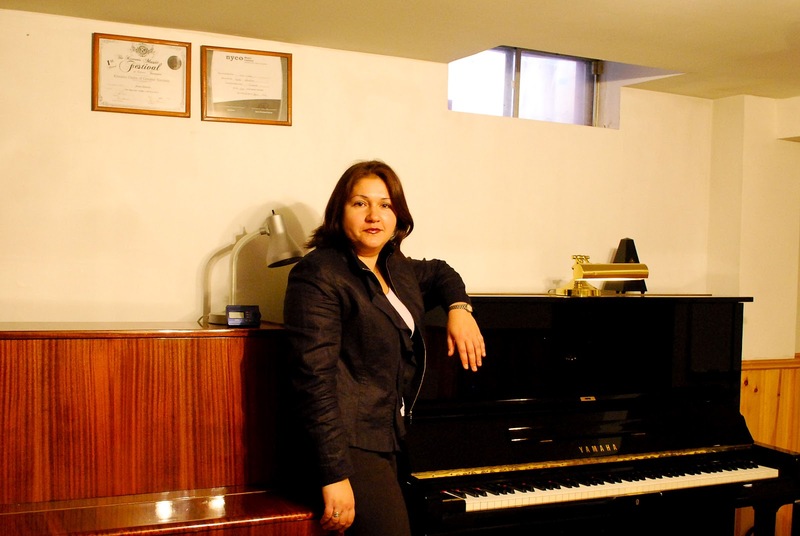 Wlada teaches in her Richmond Hill studio as well as music schools. To those who wish to have their children studied with Wlada, you could email or ring her at (647) 838-7935.